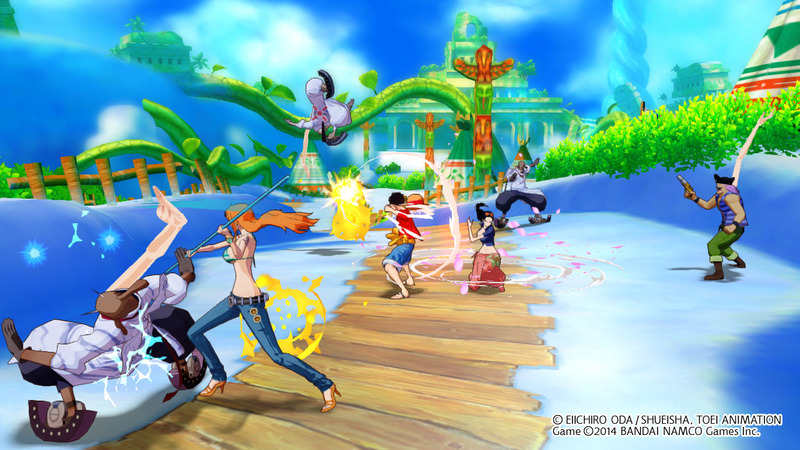 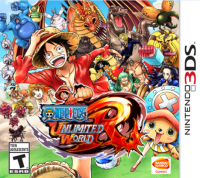 Bandai Namco has released new downloadable content for One Piece: Unlimited World Red in Europe. 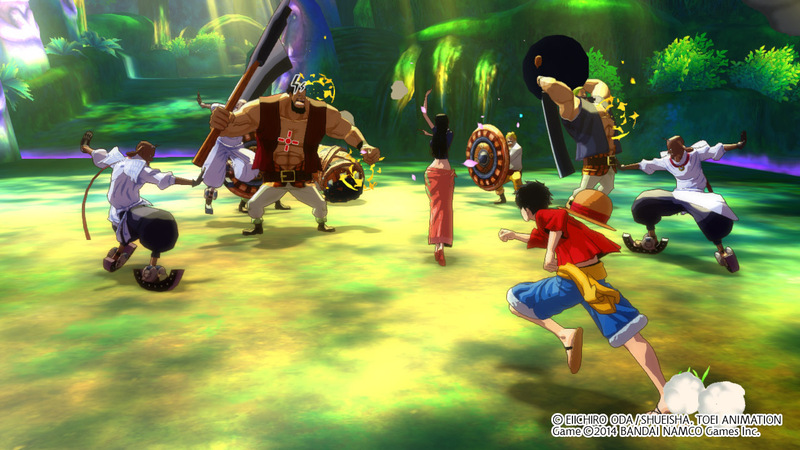 The first DLC of this new batch is “The Golden Bell Tower”, a mission where Luffy and his crew will quest for a massive treasure… or at least a handful of Berrys! 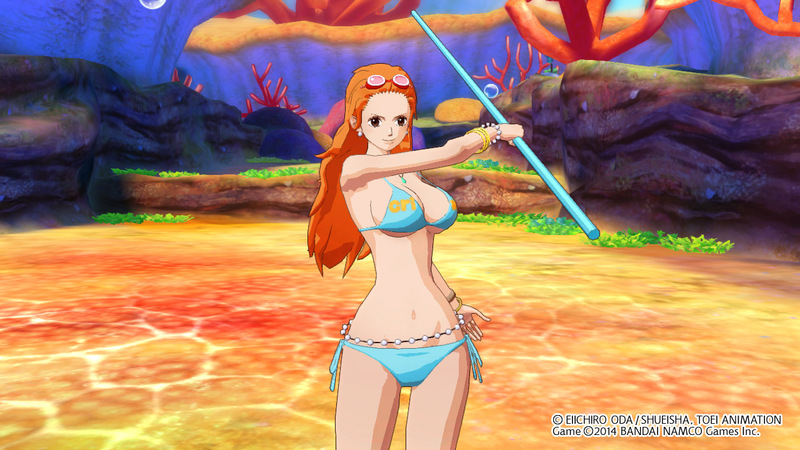 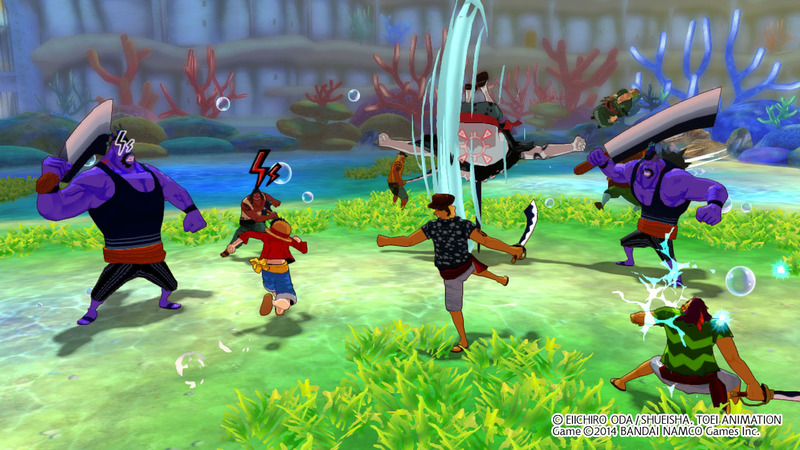 The second DLC (“Nami Swimsuit Pack”) contains a new swimsuit for Nami and a quest called “Hody’s Revenge” where the Straw-Hat crew will fight against the brutal Fishman who is seeking for retaliation once again! 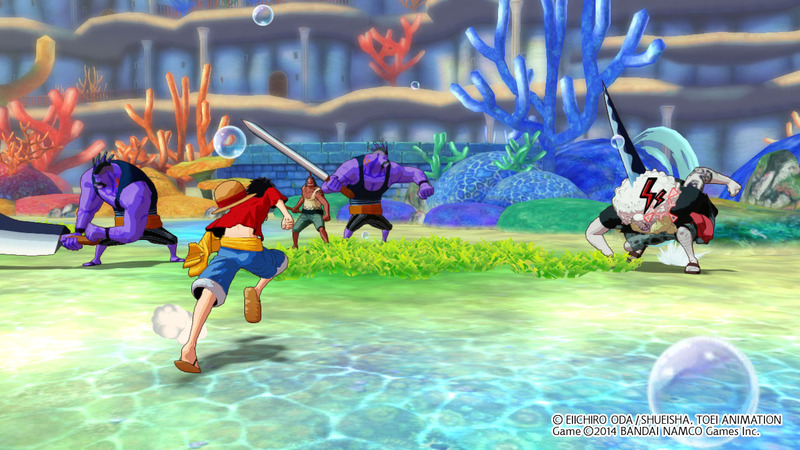 Screenshots of both pieces of DLC can be found in our gallery above.